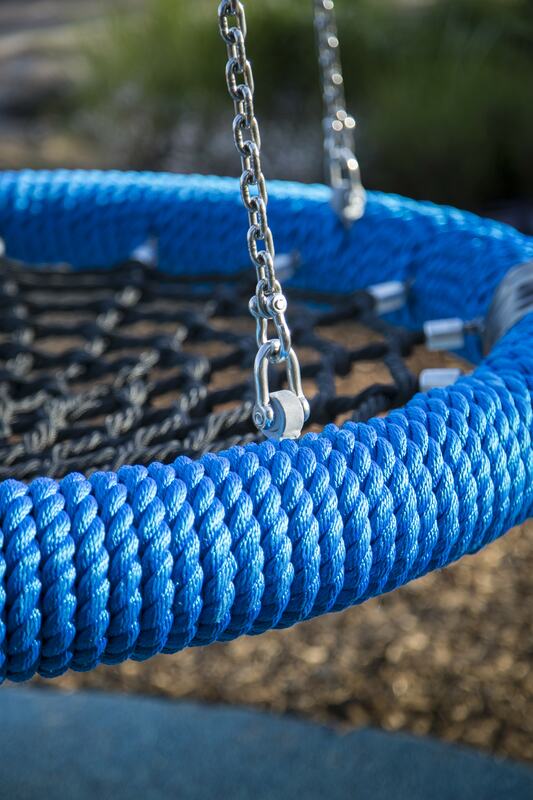 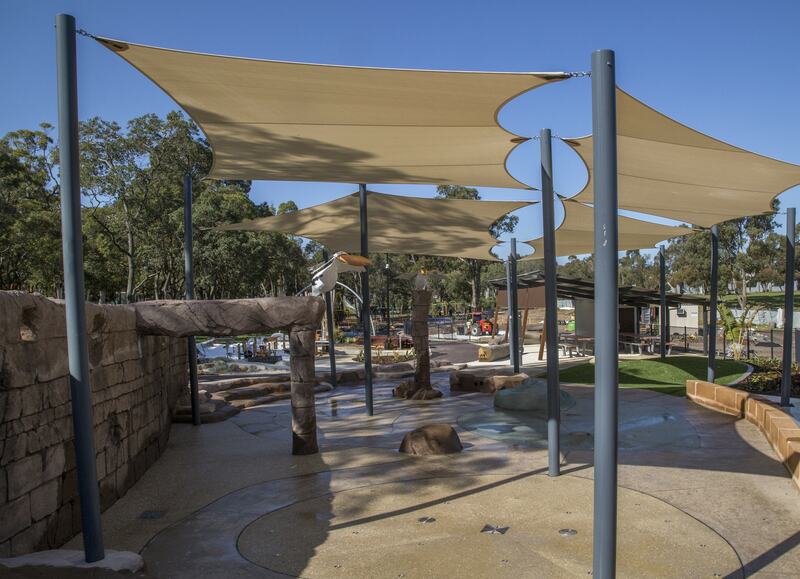 Located at the existing Calista Oval, this huge play area is divided into several different zones including a tree maze, sand play area, sensory and musical area, splash pad, trampolines and picnic shelters. 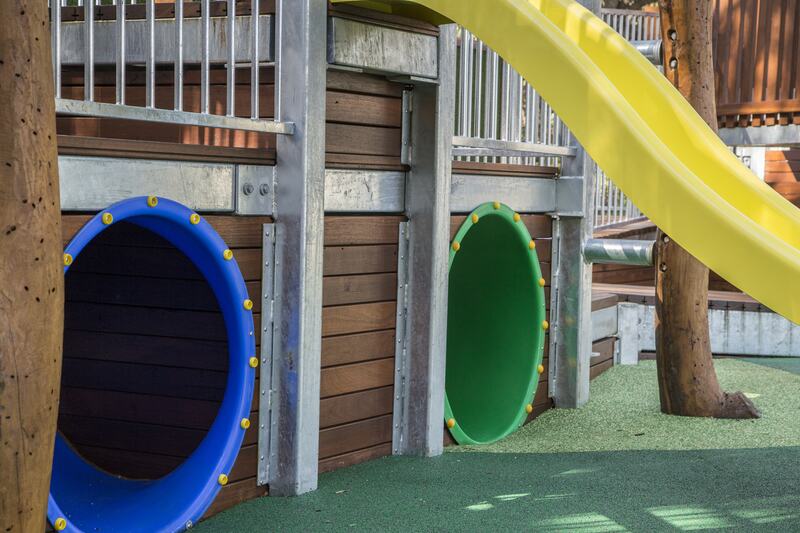 There are areas for all abilities and age groups, all carefully planned to maximise enjoyment, imagination and learning whilst in a safe and secure area. 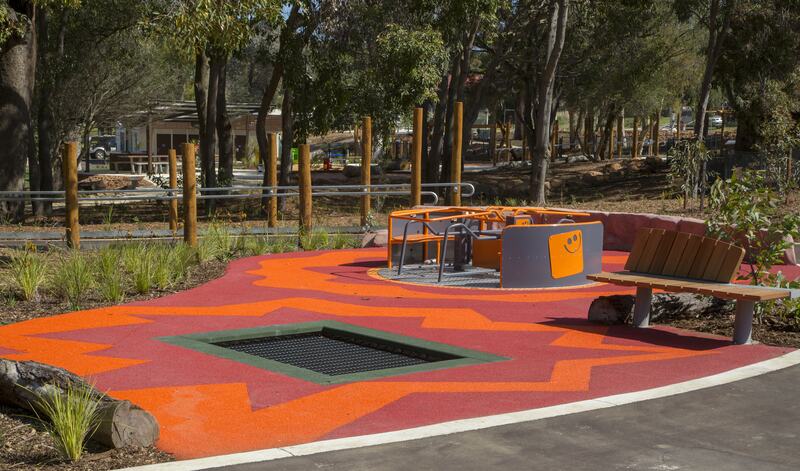 The playground was awarded both the National and WA 2017 ‘Park of the Year’ and play space over $500,000, as well as the best community program in WA. 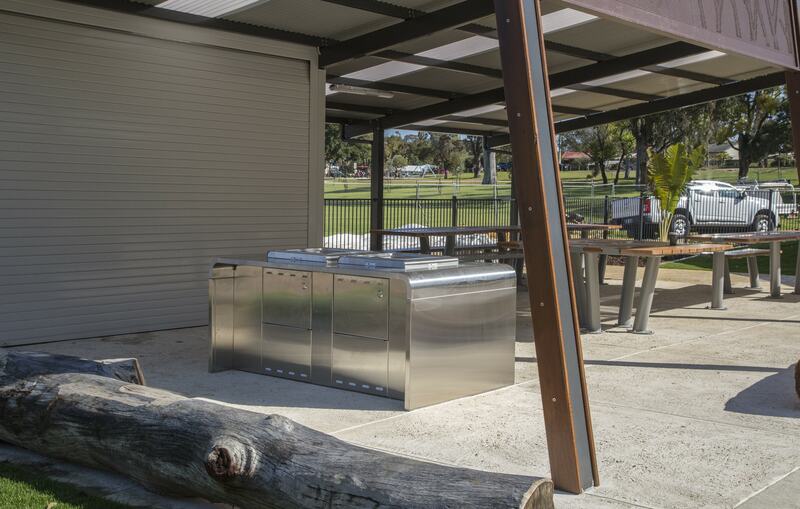 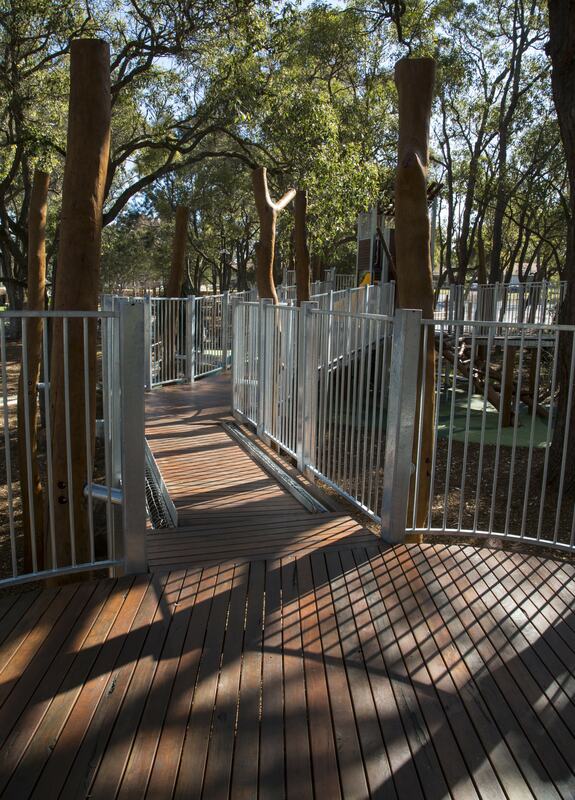 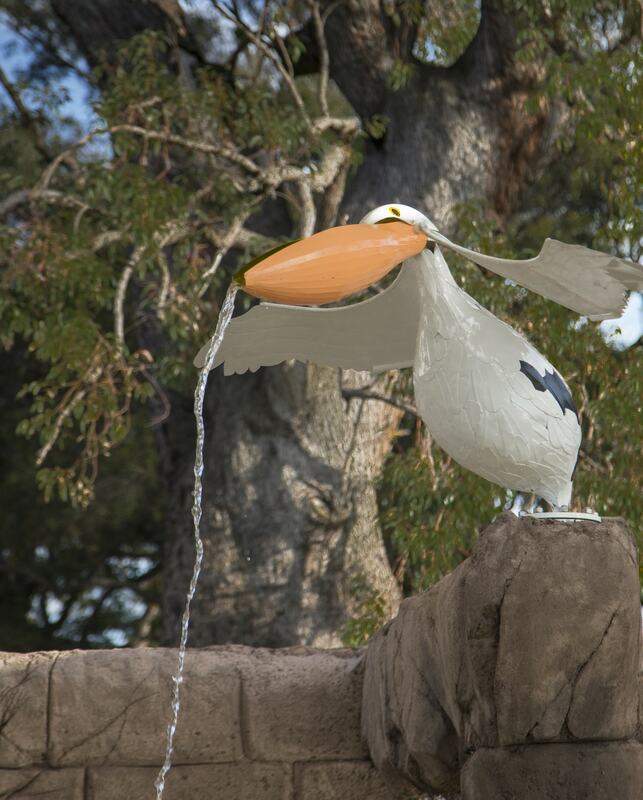 Environmental Industries was delighted to be a part of this exciting and landmark project for the local community.